the bloodshot eyes in the mirror. once upon a time ago. and not the kind i can ever sew back on. and we never do find what we’re looking for. nobody else had my future in their eyes. the way they used to. 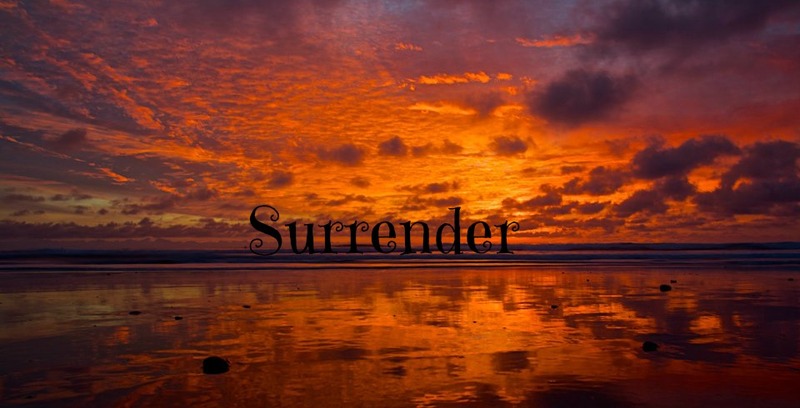 This entry was posted in Twin flames and tagged soul mate soul, Spiritual surrender, Surrender, surrender to God, Surrender to Love, Twin flame connection. Bookmark the permalink. Thank you for this beautiful poetry. My soul receives every sentences with a legitimate resonance.